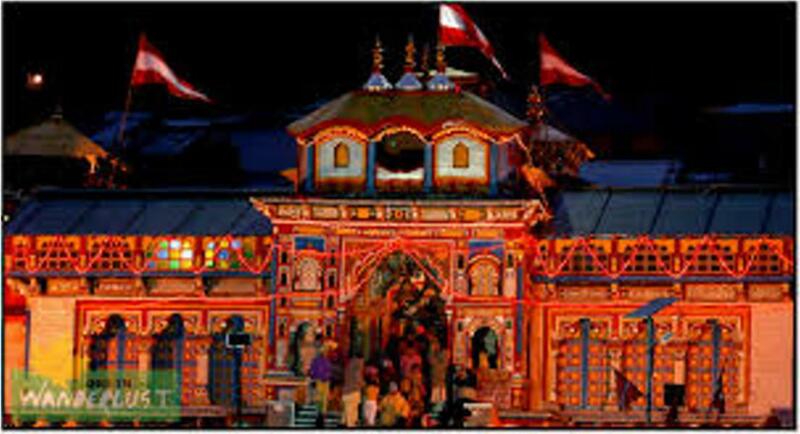 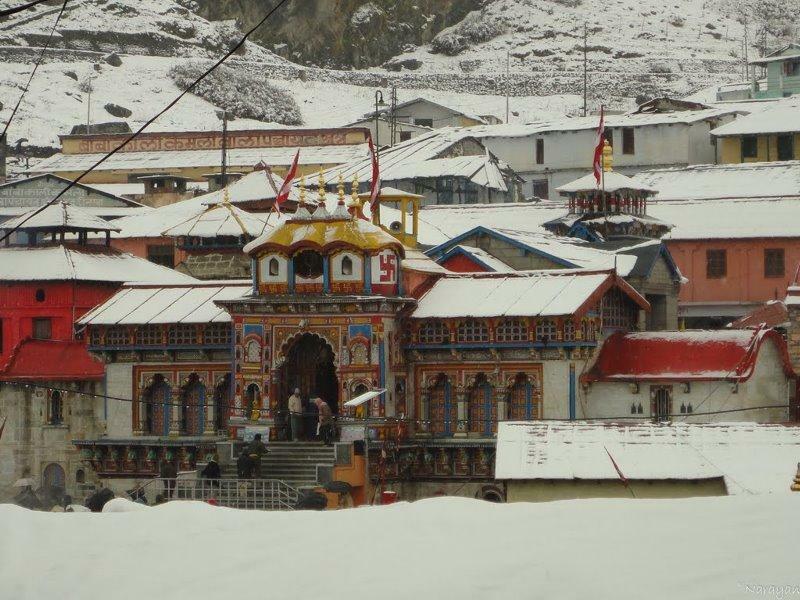 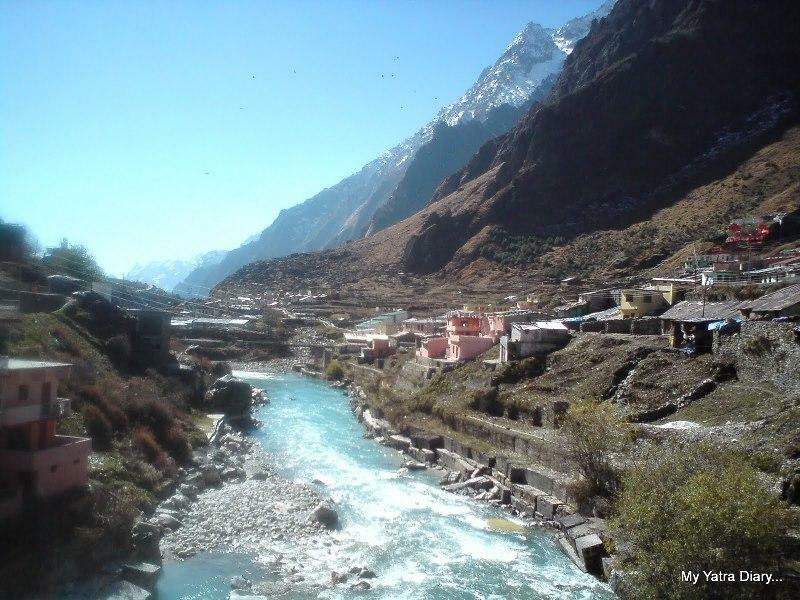 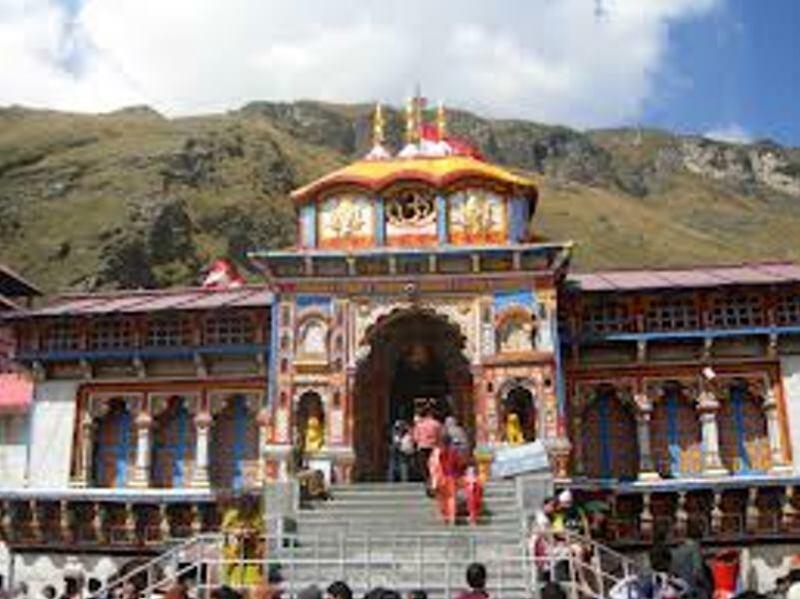 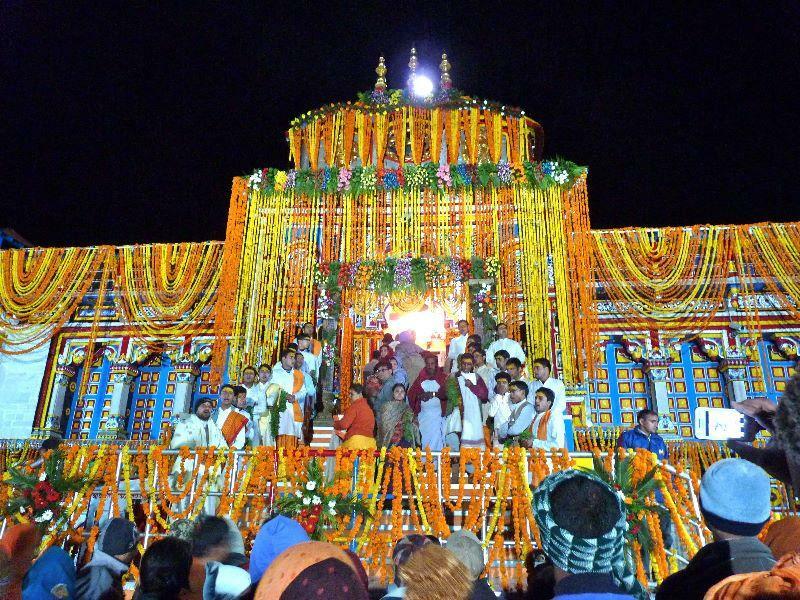 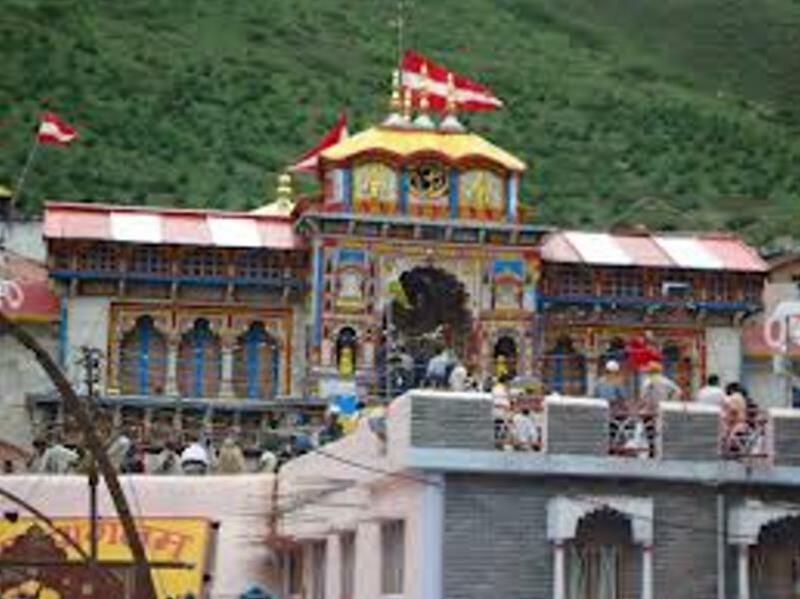 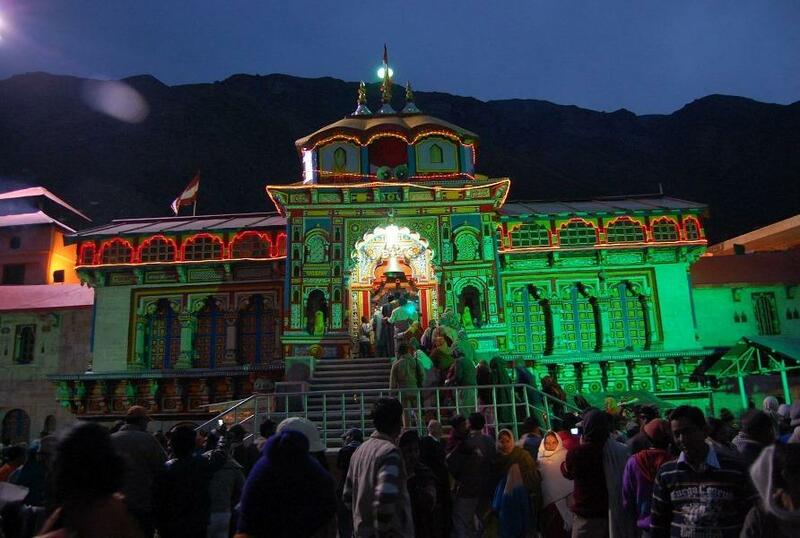 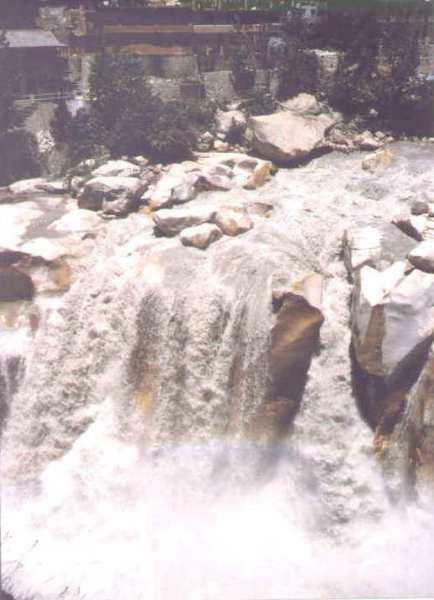 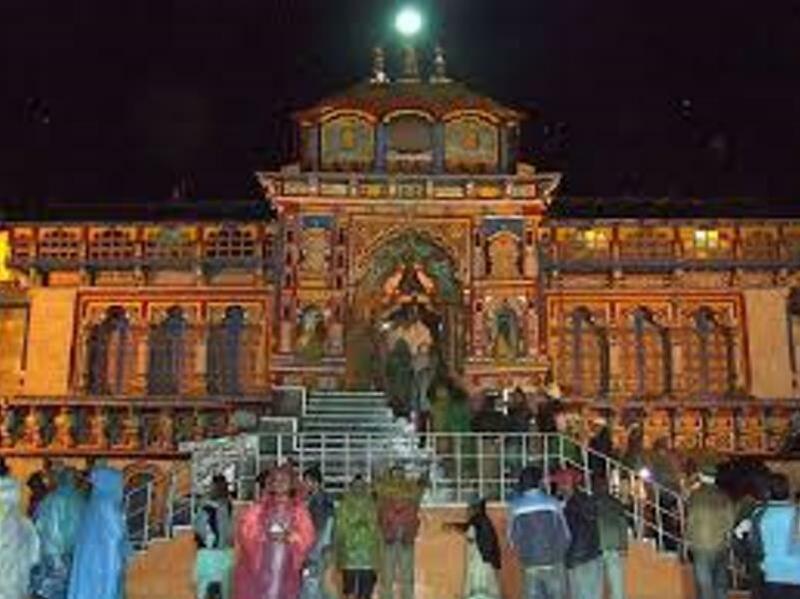 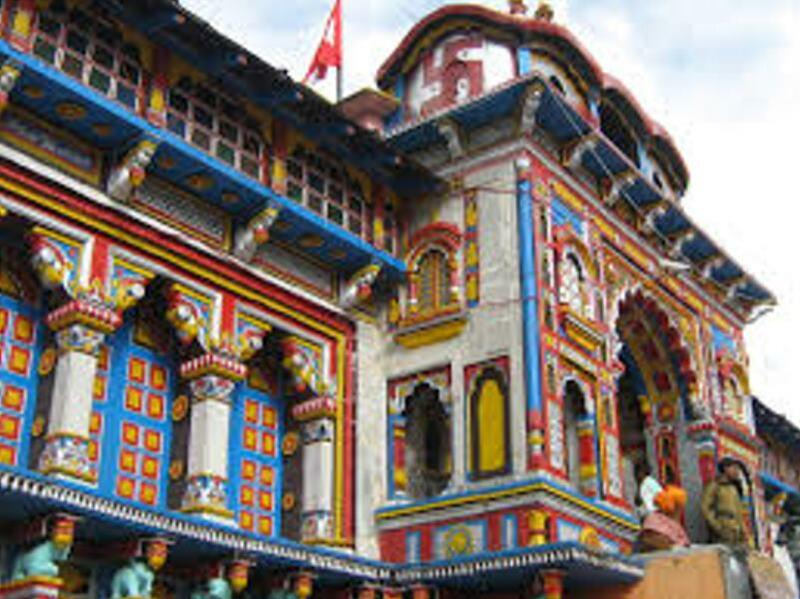 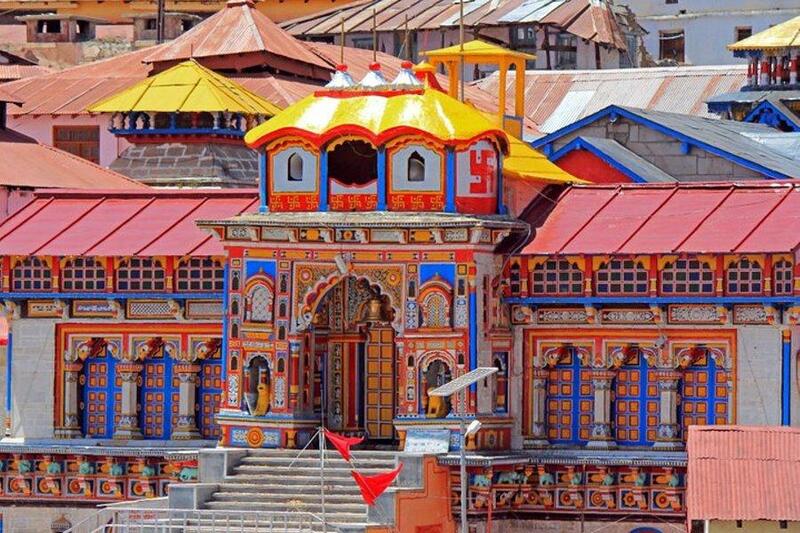 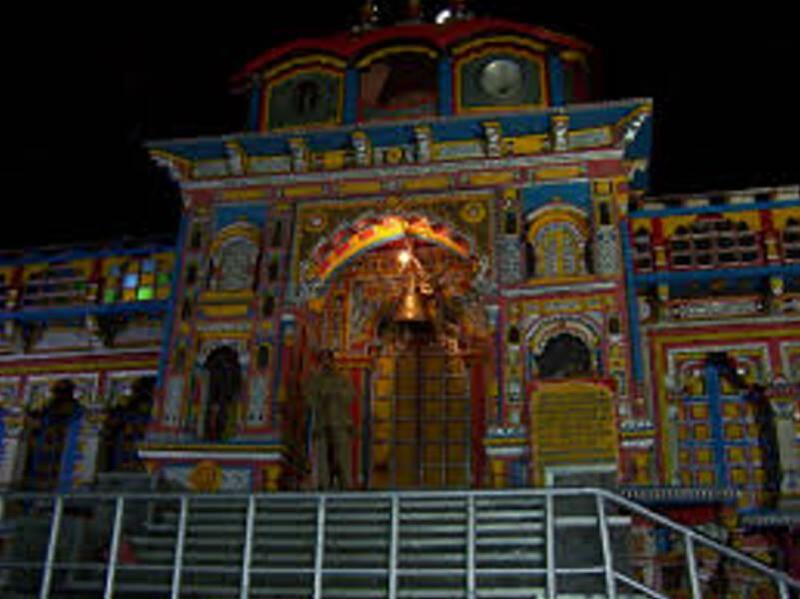 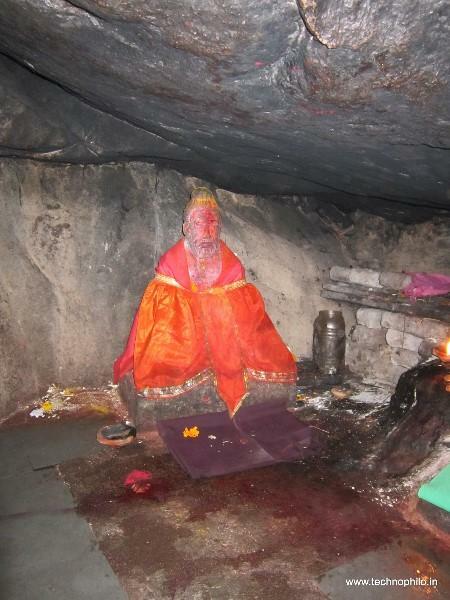 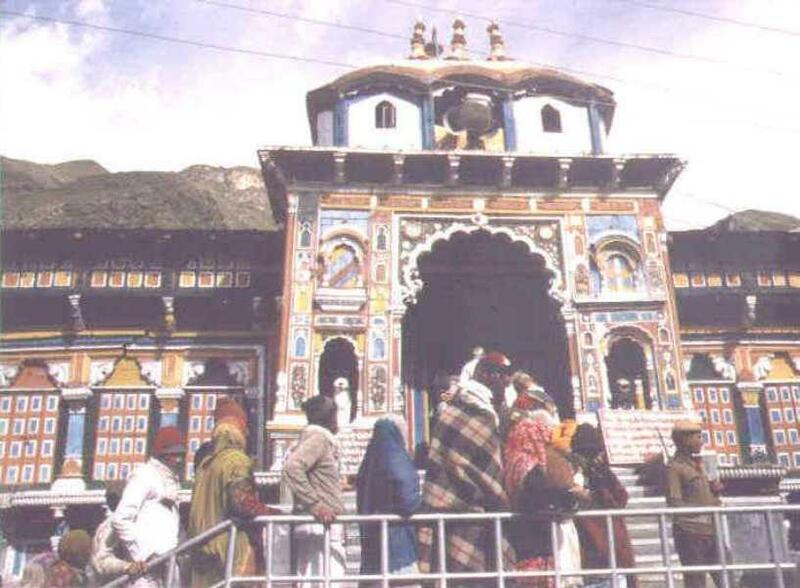 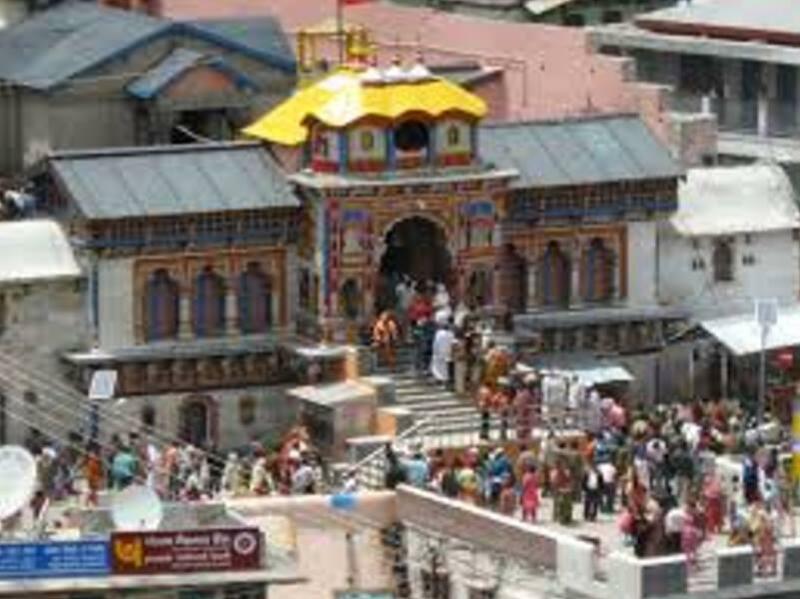 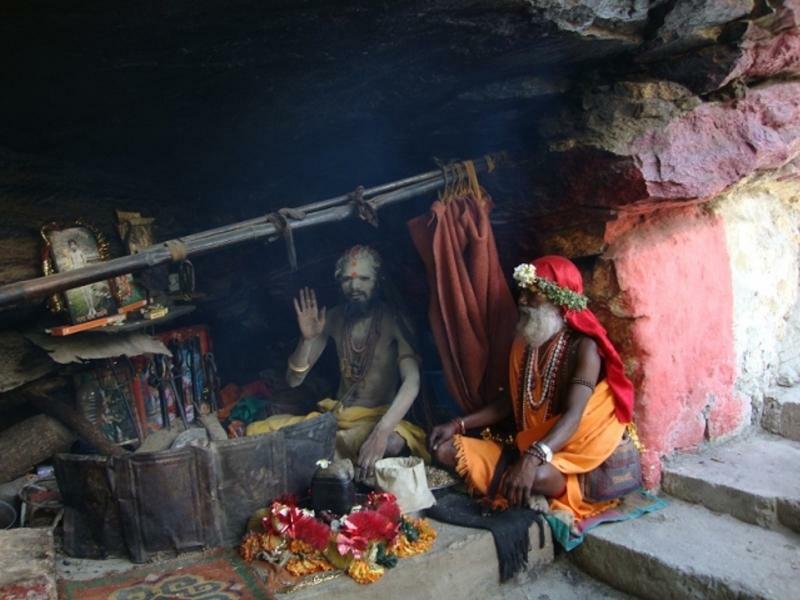 Badrinath, the seat of the god Vishnu in his aspect of Badrinarayan, is the most important of the four sites in India's Char Dham pilgrimage. 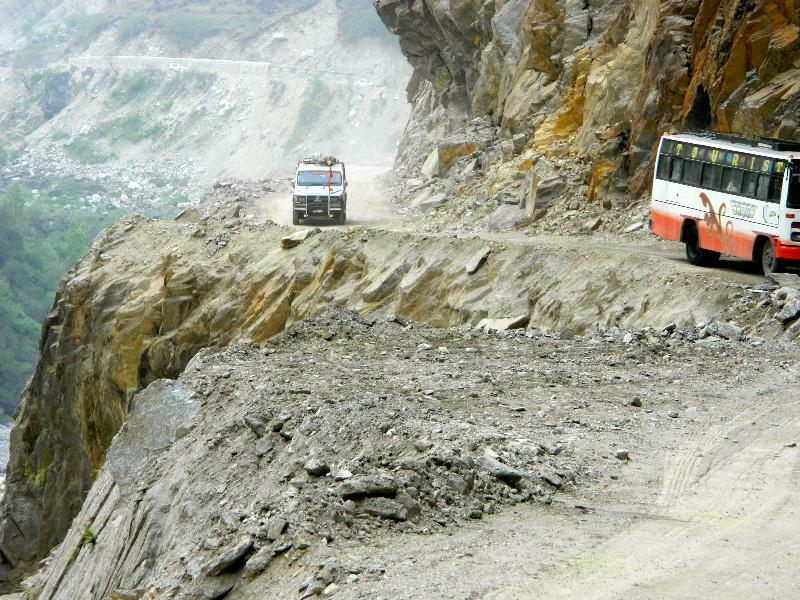 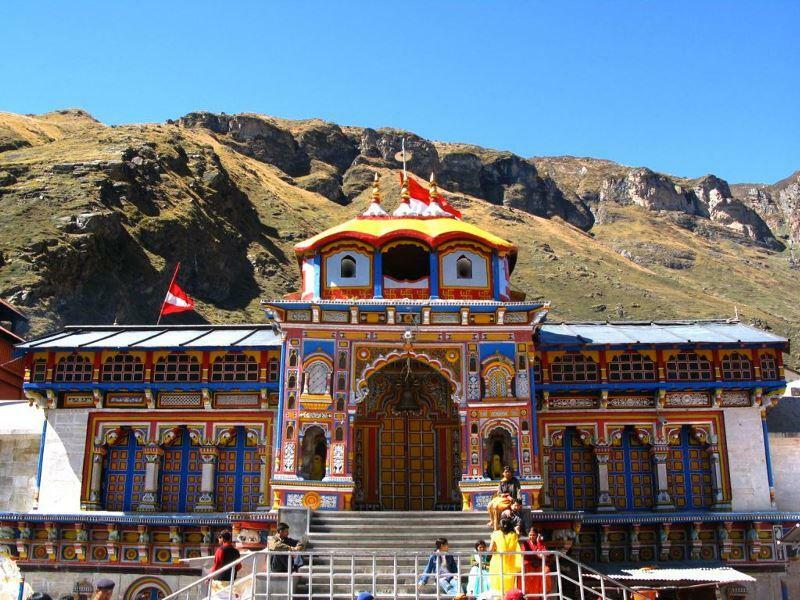 The route to Badrinath is one of the most arduous one due to the lofty hilly Himalaya terrain, curves and cliffs amidst the most scenically beautiful place on the earth. 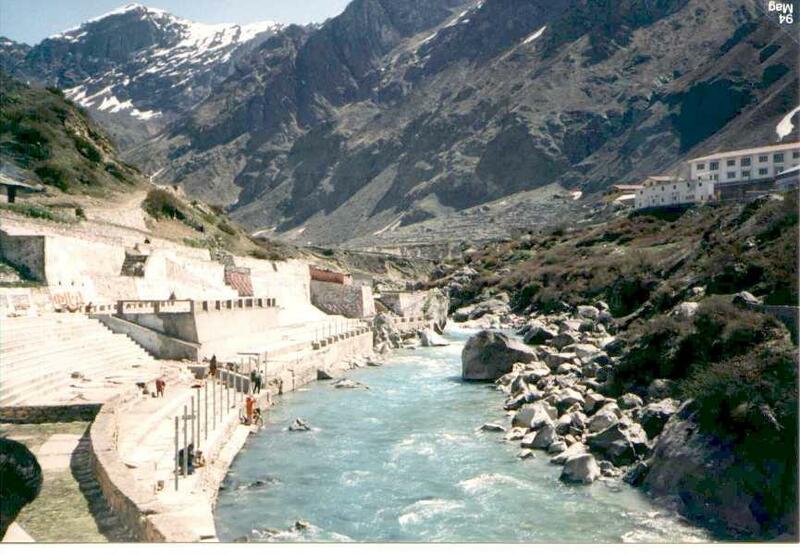 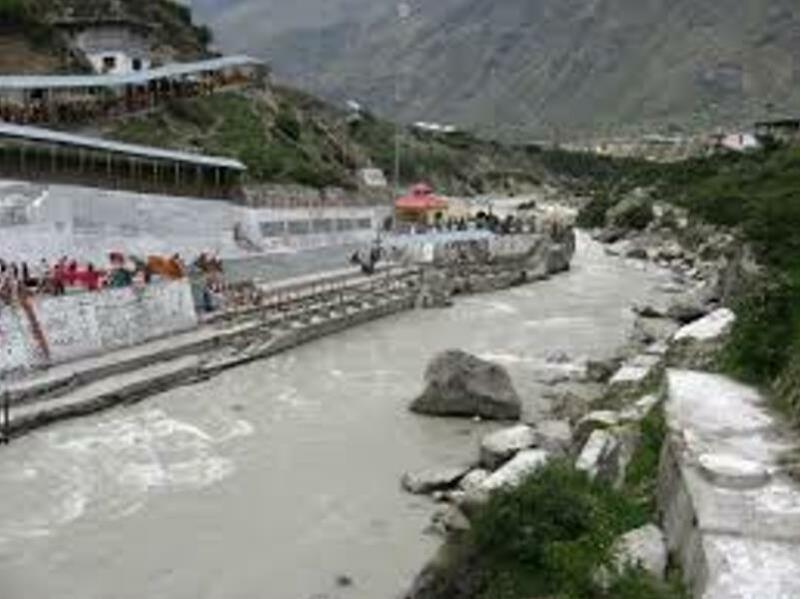 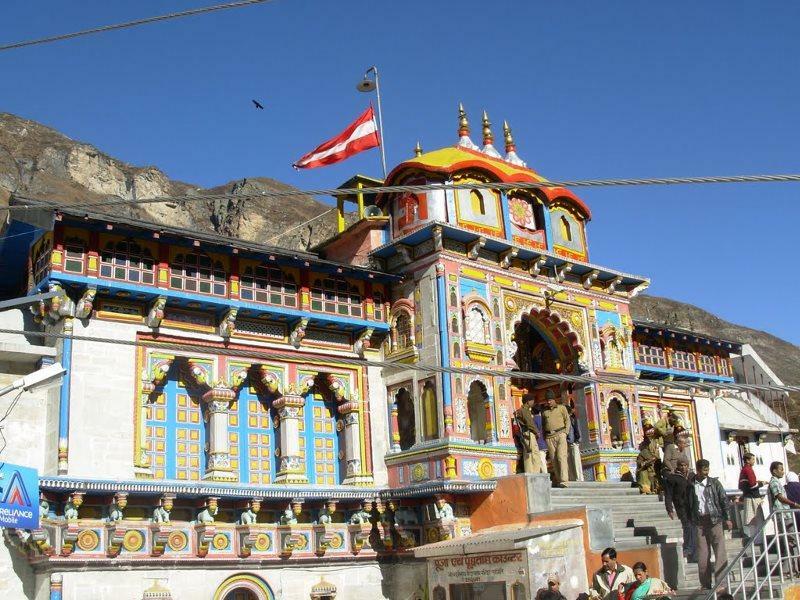 Located only 24 kilometers from the Indo-China (Tibet) border, Badrinath is generally a one dayjourney from either Kedarnath, the site that precedes it in the Char Dham circuit, or one of the main disembarkation points on the plains. 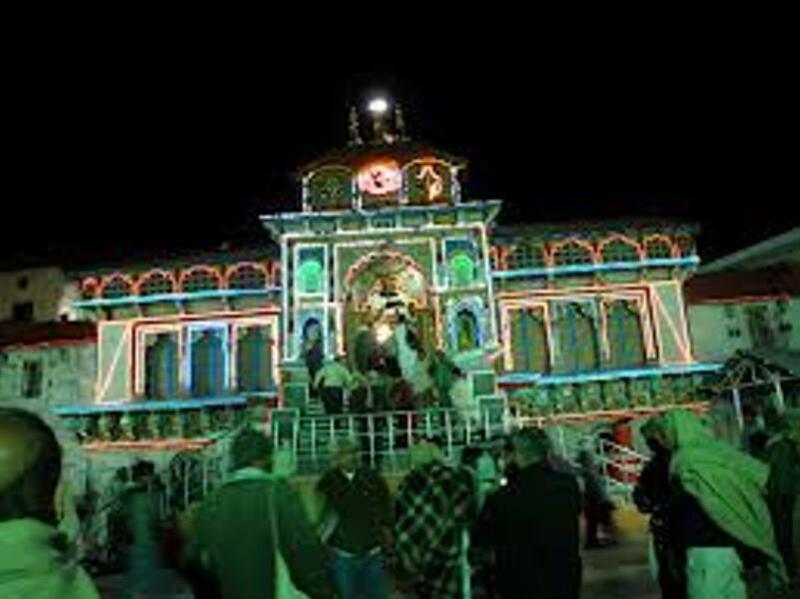 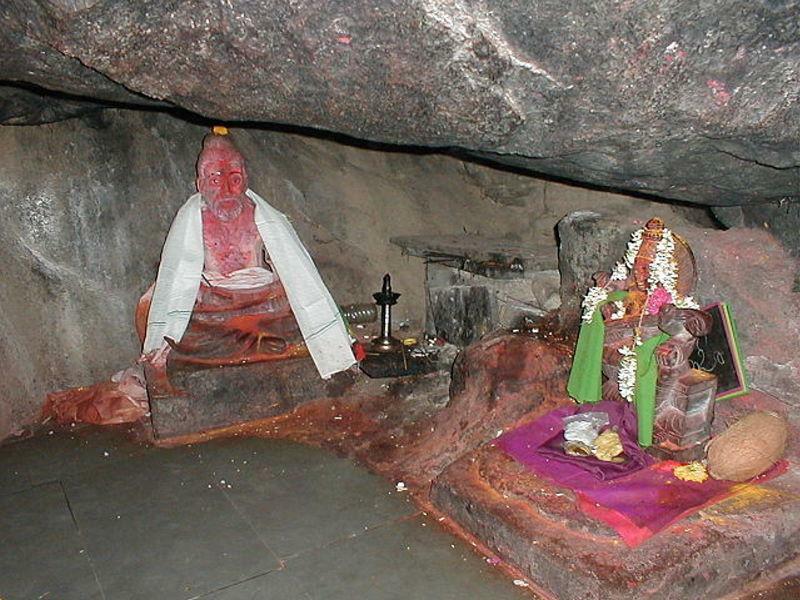 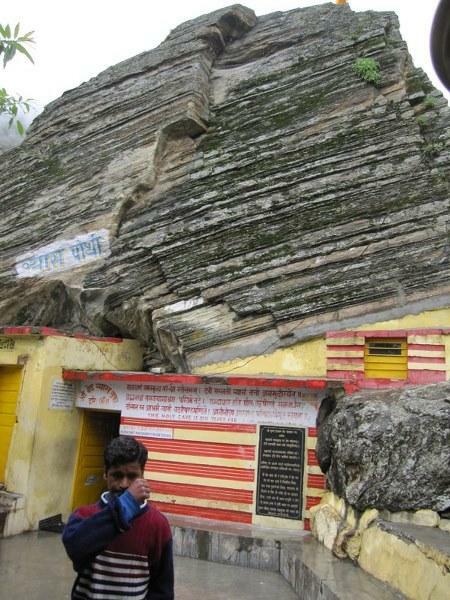 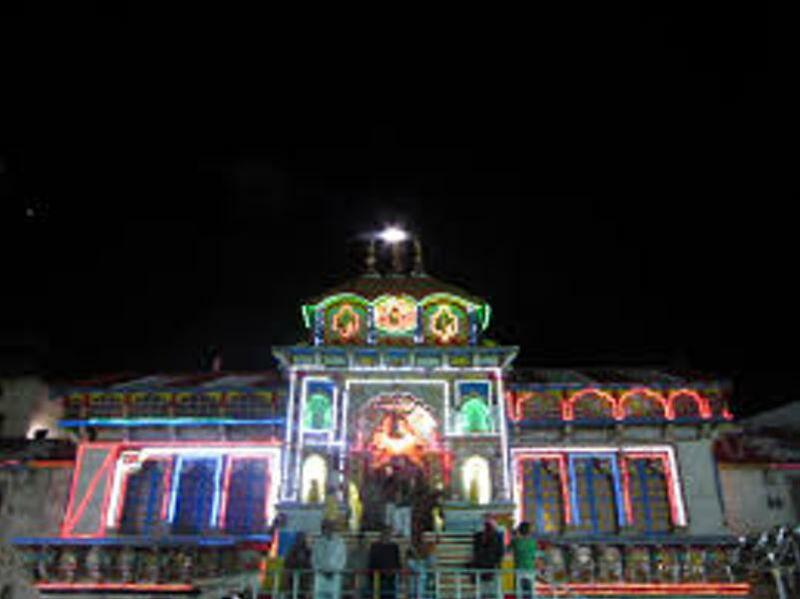 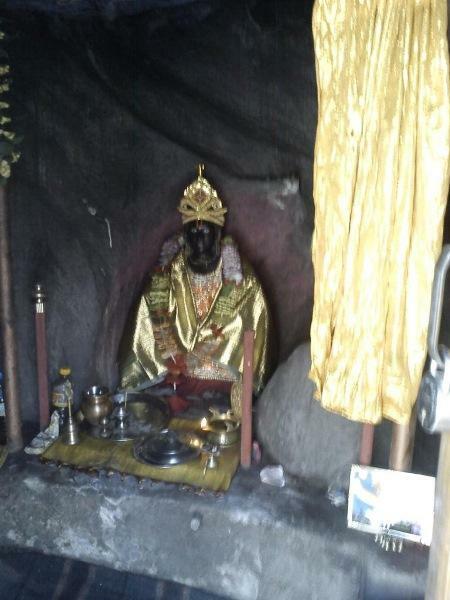 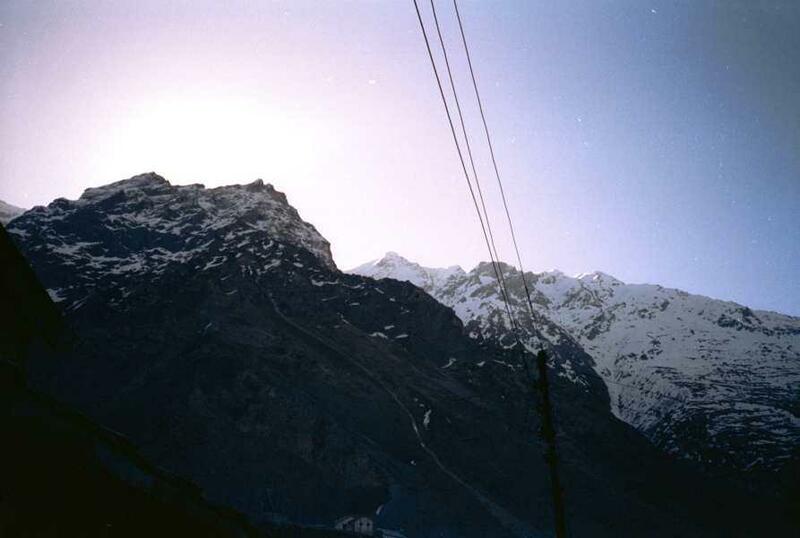 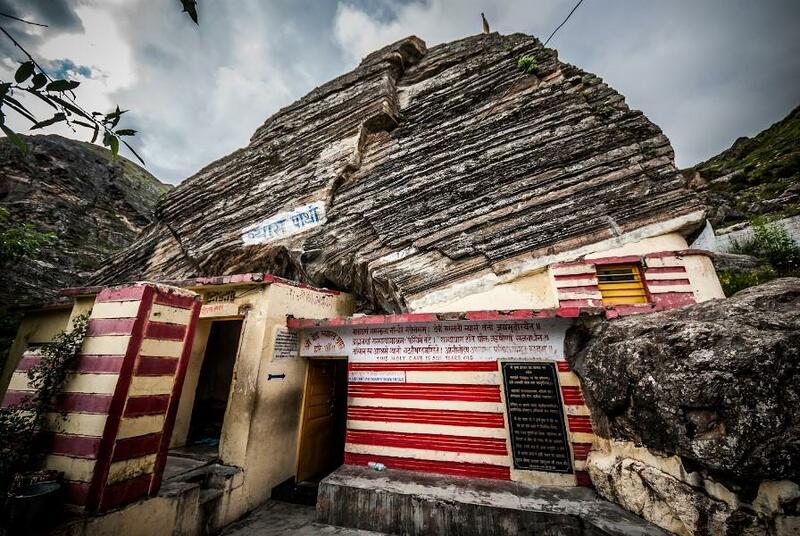 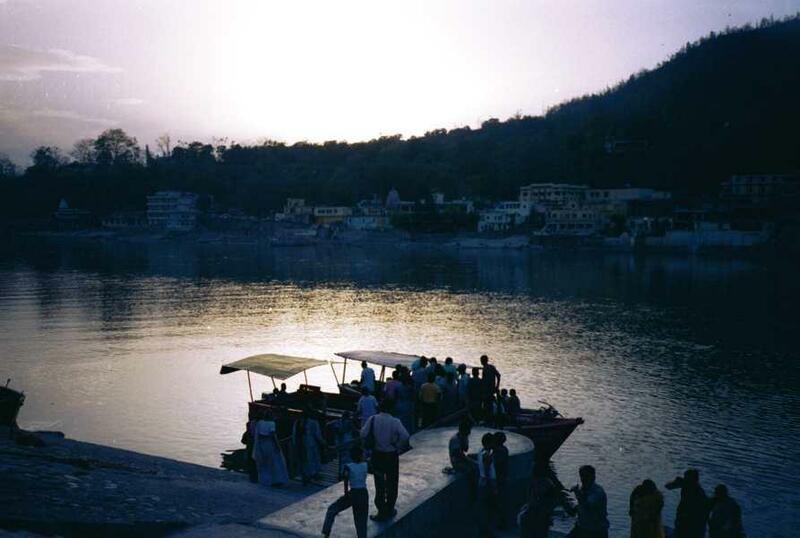 The temple and its surrounding village are accessible by road. 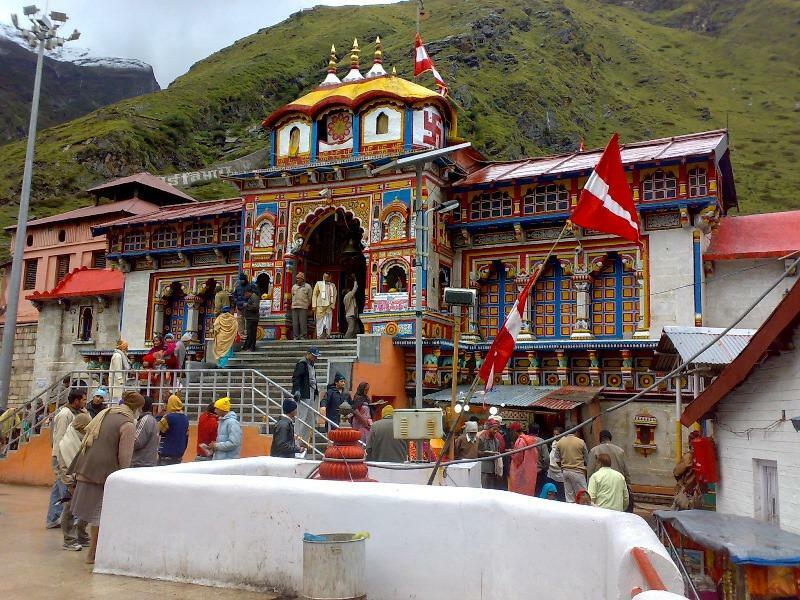 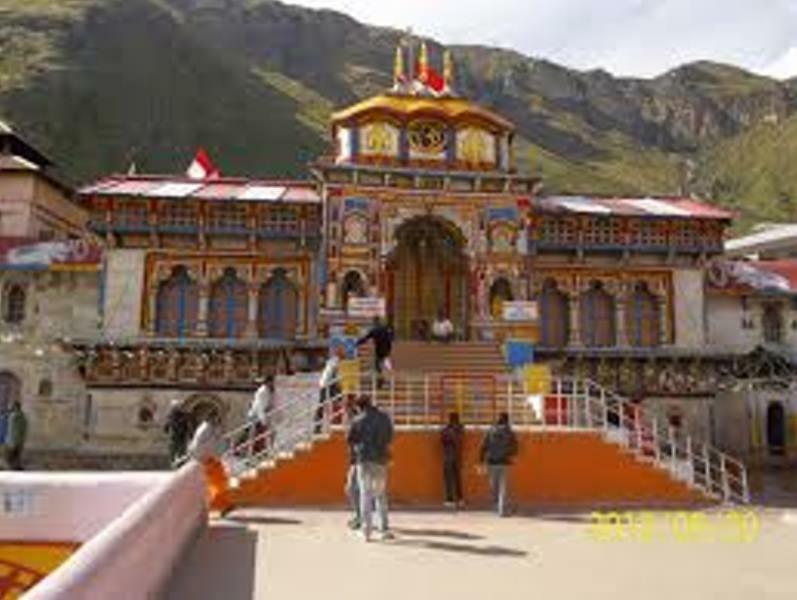 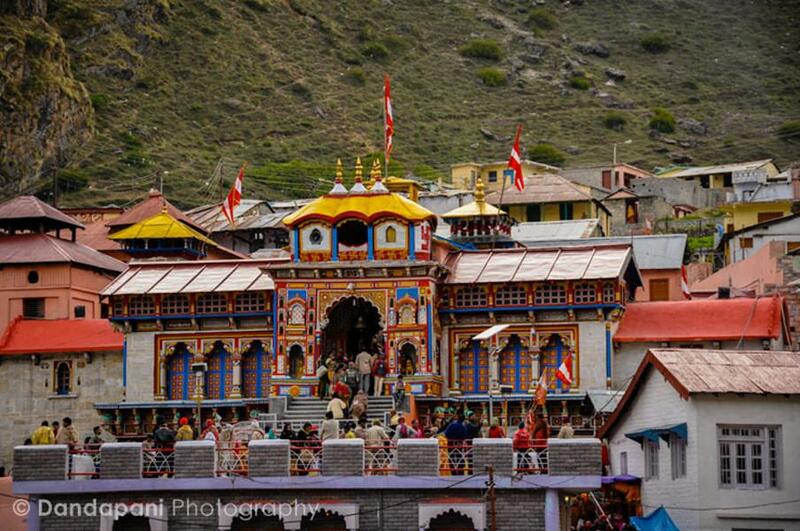 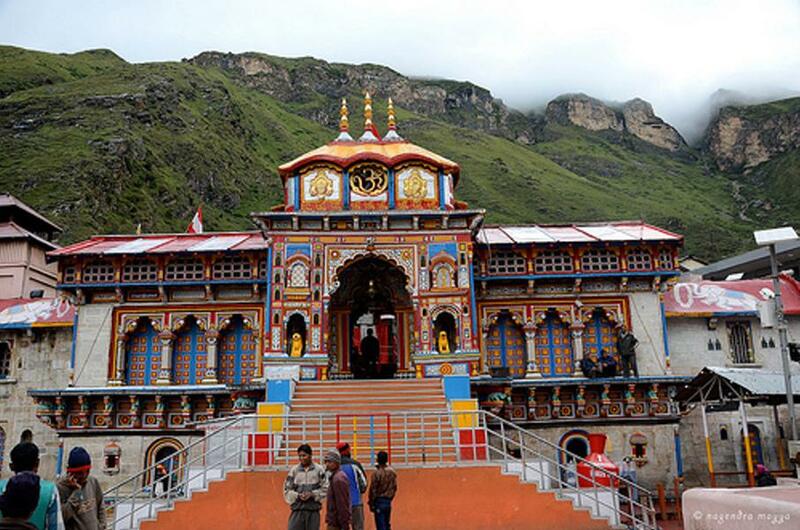 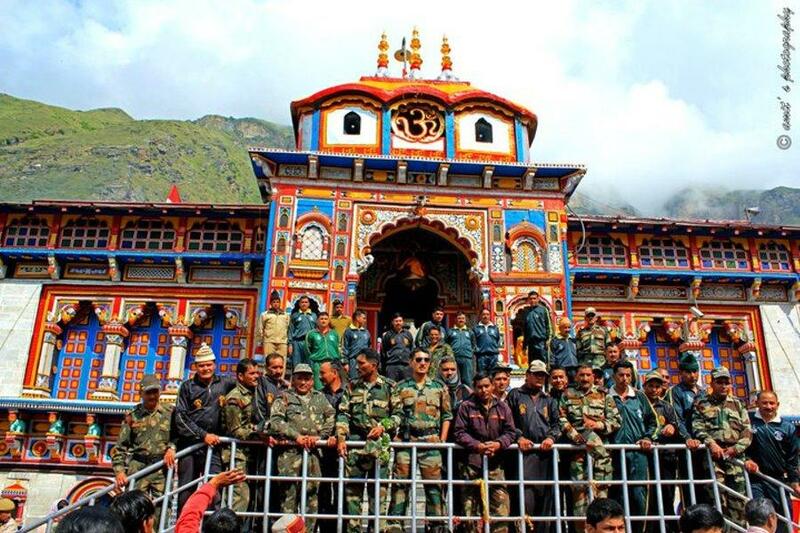 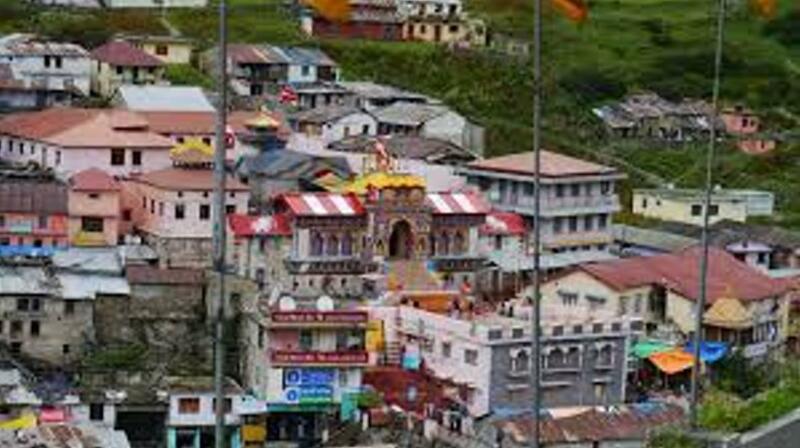 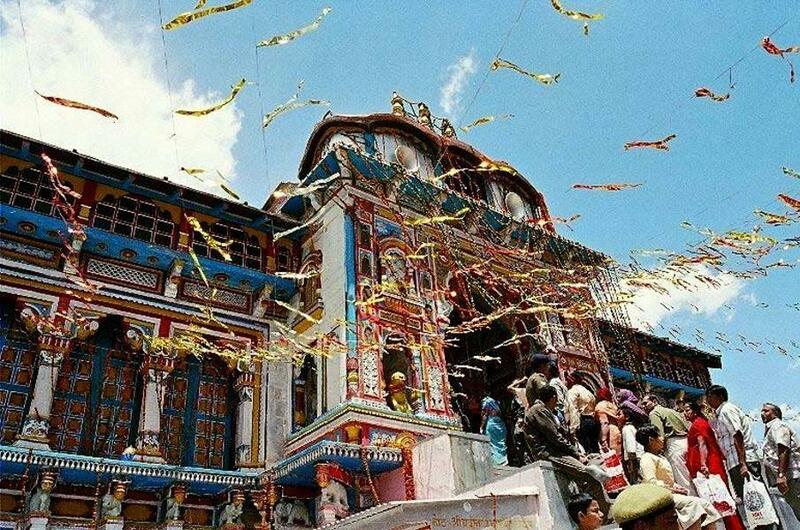 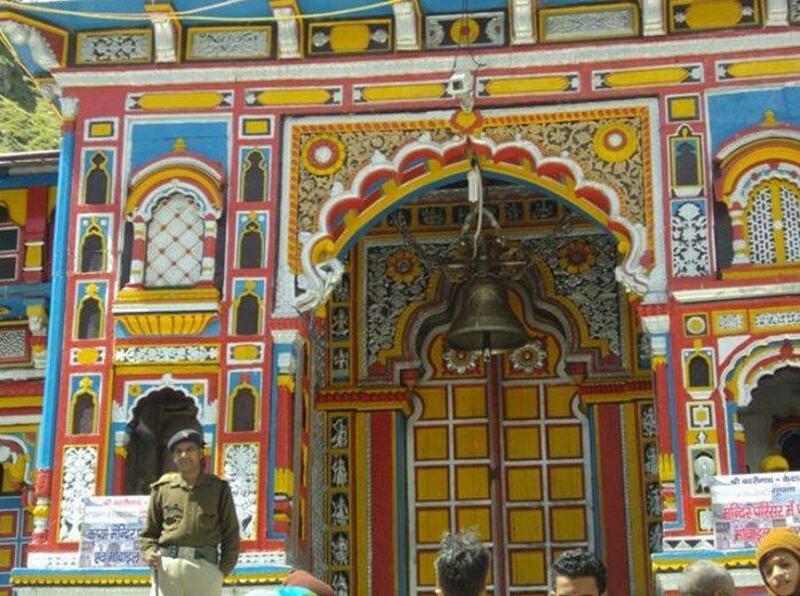 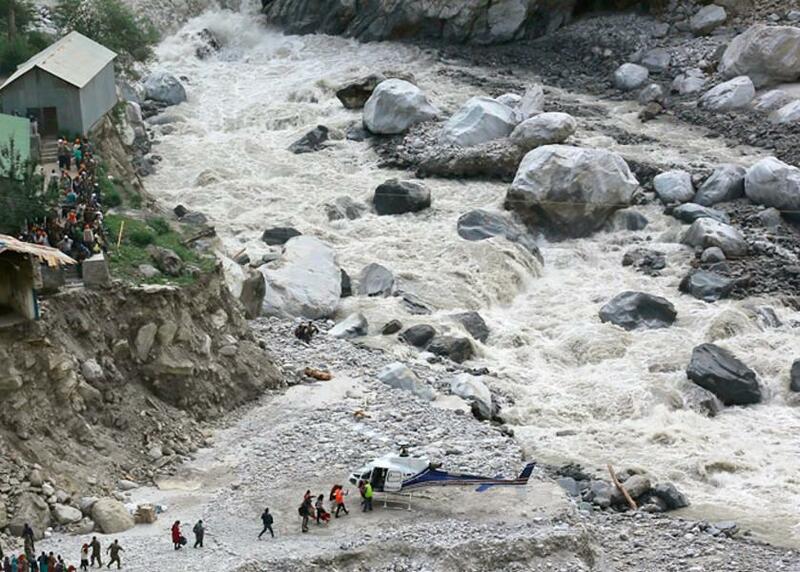 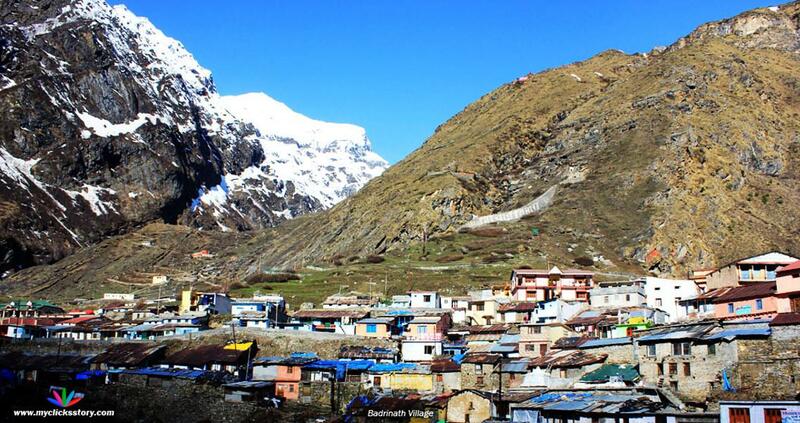 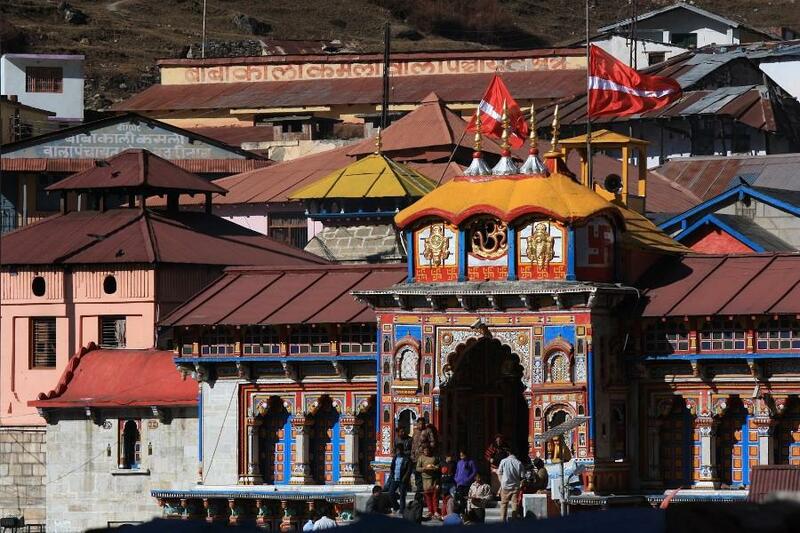 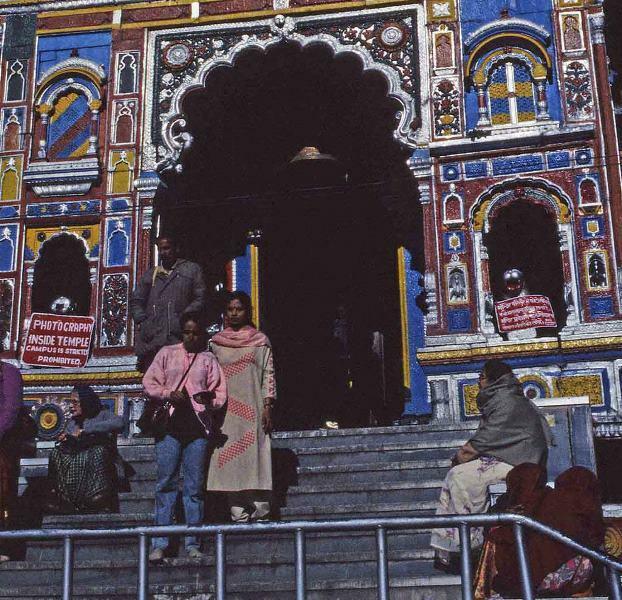 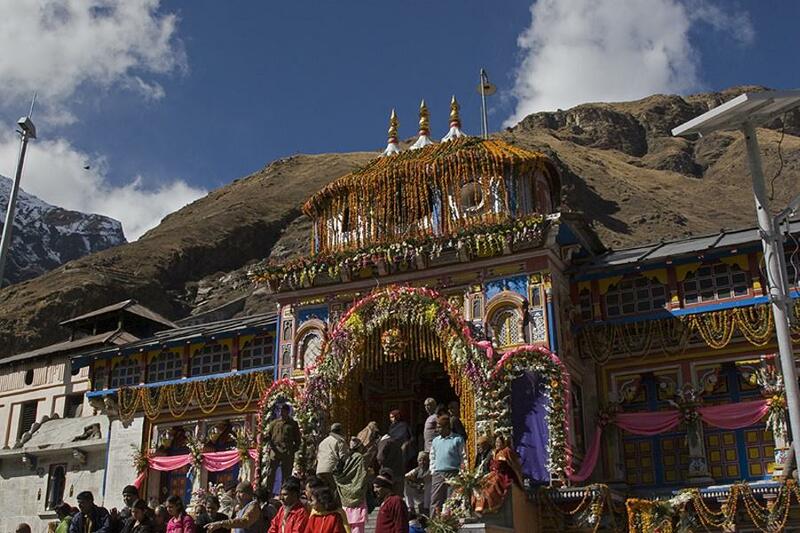 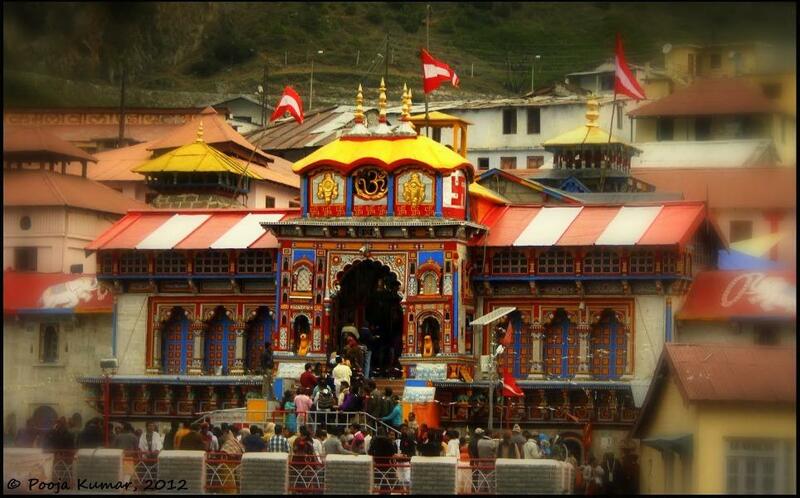 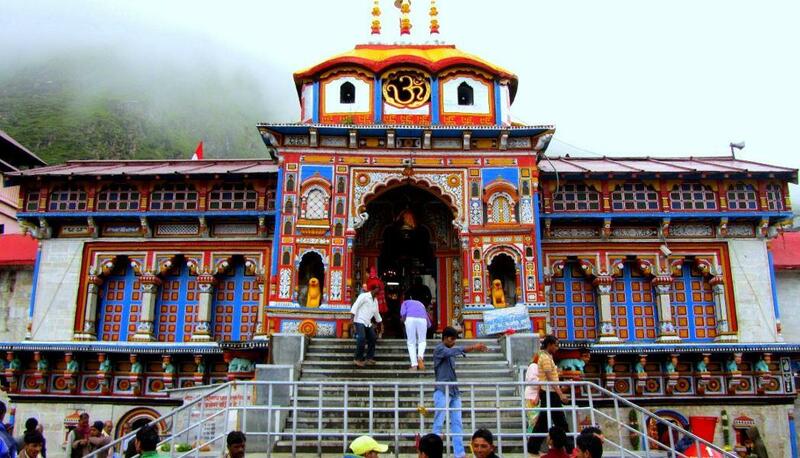 The best time to visit Badrinath is between June and September.